If you already have a *bluetooth speaker*, you know how great they are (assuming you own a Jawbone Jambox, Bose SoundLink, or the like). 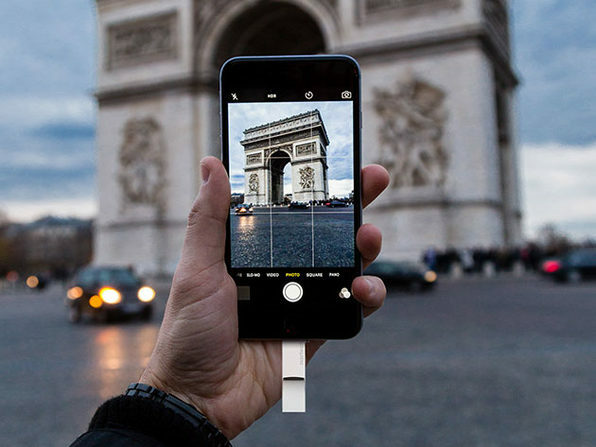 They're portable, sound fantastic, and you can take them (almost) anywhere. 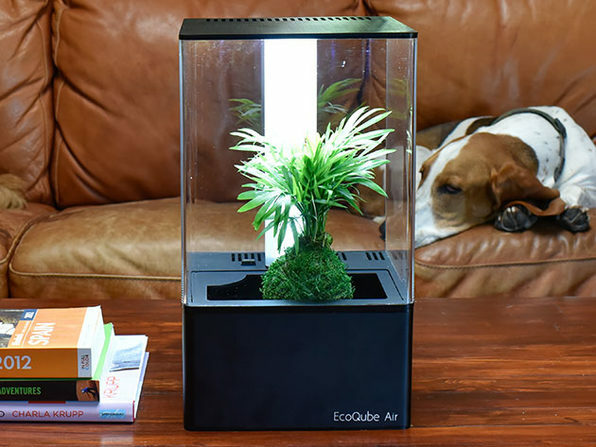 But *what about when the situation calls for something more durable? 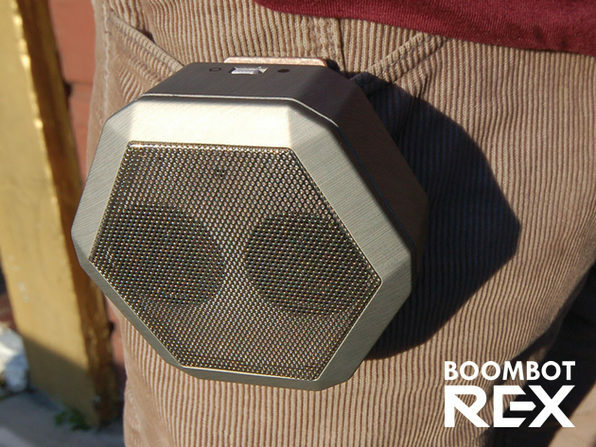 * Whether you're *camping, hiking, biking, skating, hitting the sand or hitting the slopes*, the Boombot REX powers through and keeps the beat going strong. 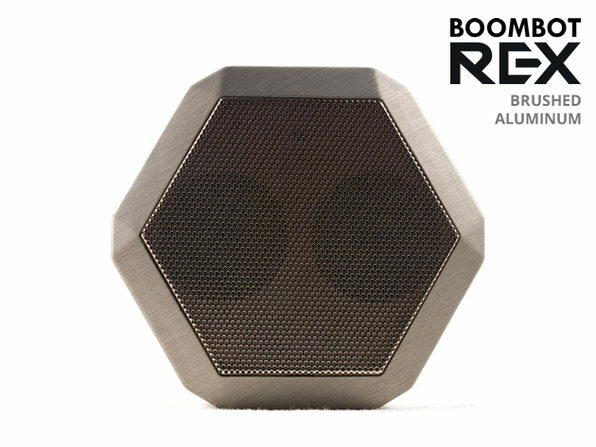 With a *ruggedized ABS housing*, Boombot REX *goes anywhere*, but it also features *full fidelity stereo* sound, is *water resistant* and plays for up to *eight hours on a single charge* - it's *built tough* to withstand the demands of your *active lifestyle*. Using a *wireless bluetooth* connection, you can connect to iPods, smartphones, tablets and laptops to stream music or take calls and *bring music to where you enjoy it most*. *Full Fidelity Stereo* - Dual 36mm drivers and a bass woofer for quality, well balanced audio output. 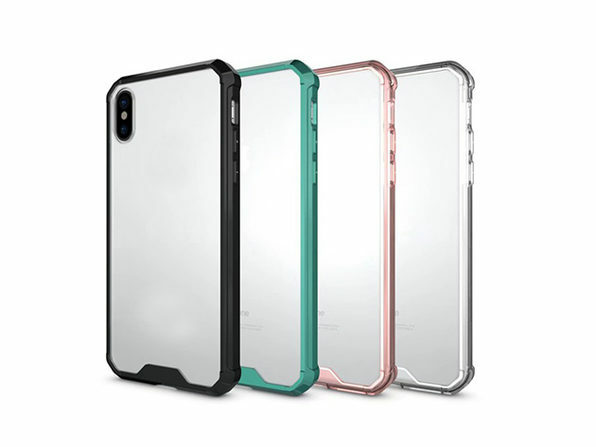 *Shock Resistant Housing* - A rubberized soft touch treatment on hard ABS housing for true durability. *Water Resistant* - Can be worn in the rain or snow. *Bass Woofer* - Maximizes low end frequency response without increasing power consumption. *Rechargeable* - Medical grade rechargeable battery. *Siri Integration* - Dedicated button allows you to connect to Siri. *Handsfree Phone* - Pick up or reject your calls with the push of a button. Stay connected while doing what you love. *Wireless Playback* - Bluetooth technology so you can take calls or stream music wirelessly. One (1) 3 foot micro USB charging cable - charges in about an hour and provides approximately 6-8 hours of playback time.